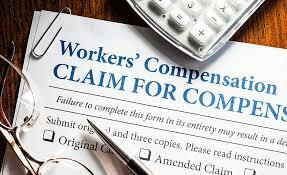 When you receive an injury at work that results in excruciating pain or disability, it’s important to make sure your family, medical expenses, and financial well-being are securely covered while you recover. 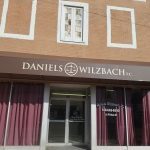 Attorney Christopher B. Daniels of Daniels Wilzbach P.C. 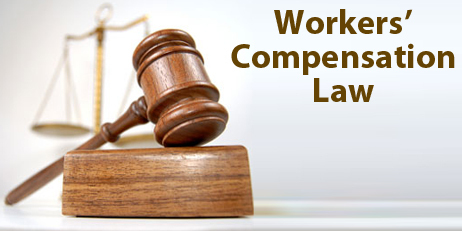 will passionately fight on your behalf against any employer unwilling to provide you with the worker’s compensation to which you are entitled.